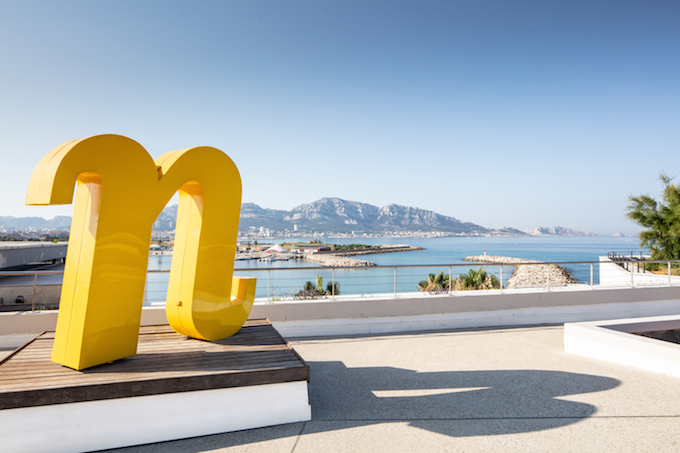 NH Hotel Group has celebrated the début of its nhow brand in France with the inauguration of the nhow Marseille. The new property is the group’s fourth nhow hotel, with seven more in the pipeline including the nhow London, which is due to open in 2019. A Sky-Bar, located on the third floor, featuring an original chandelier made up of 4,000 steel sardines, created by English artist Frances Bromley. With an eclectic, artistic programme, it will be a benchmark in mixology and a meeting point for all kinds of events. A Tunnel Bar, on the ground floor between the freshwater of the Roucas Blanc spring in the original part of the building and the salt water of the sea. It is this passage between shade and light, coolness and heat that expresses the décor designed by Teresa Sapey. A Cactus Bar, on the ground floor, evokes the exotic gardens of the Mediterranean coast and the bright Provençal sun. A restaurant run by local chef Benjamin Mathieu and a roof bar, overlooking the Mediterranean. Both have a hip and elegant atmosphere, and a simple and laidback seaside chic and playful menu based on Mediterranean cuisine. A Phytomer spa offering all the brand’s signature treatments, and a swimming pool at the sea’s edge. The hotel’s location, on the Corniche, between the Old Port and the Prado district, is ideal for events in a unique and accessible setting. It has 14 meeting rooms – seven of which have sea views – with capacity for up to 421 people and a 322-seat auditorium, all fitted out with the latest technology. 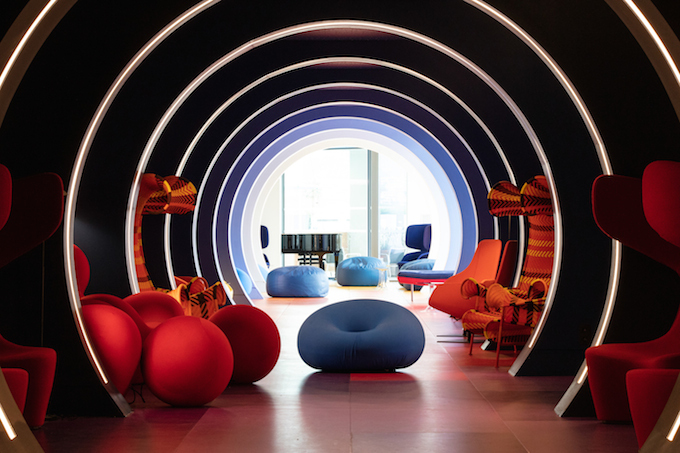 The new establishment under the Group’s most chameleon-like brand joins the three existing nhow hotels in the cities of Berlin, Milan and Rotterdam. These will soon be accompanied by seven new nhow hotels in Brussels, London, Rome, Amsterdam, Frankfurt, Santiago de Chile and Lima. 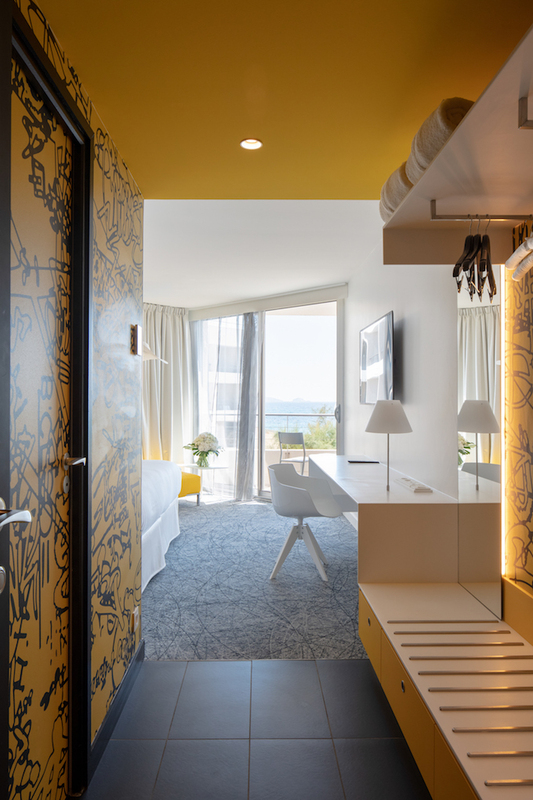 nhow Marseille is the company’s fourth hotel in France where it also has an NH Collection property, similarly located in Marseille, and two hotels operated under its NH Hotels trademark in the cities of Lyon and Nice.